As we all head into our summer vacations, we are full of reflection about this year (“Boy, that was the worst lesson I’ve ever taught” and “I can’t believe that worked so well!”) and dreams for next school year. We are also full of questions! We bet you are, too. 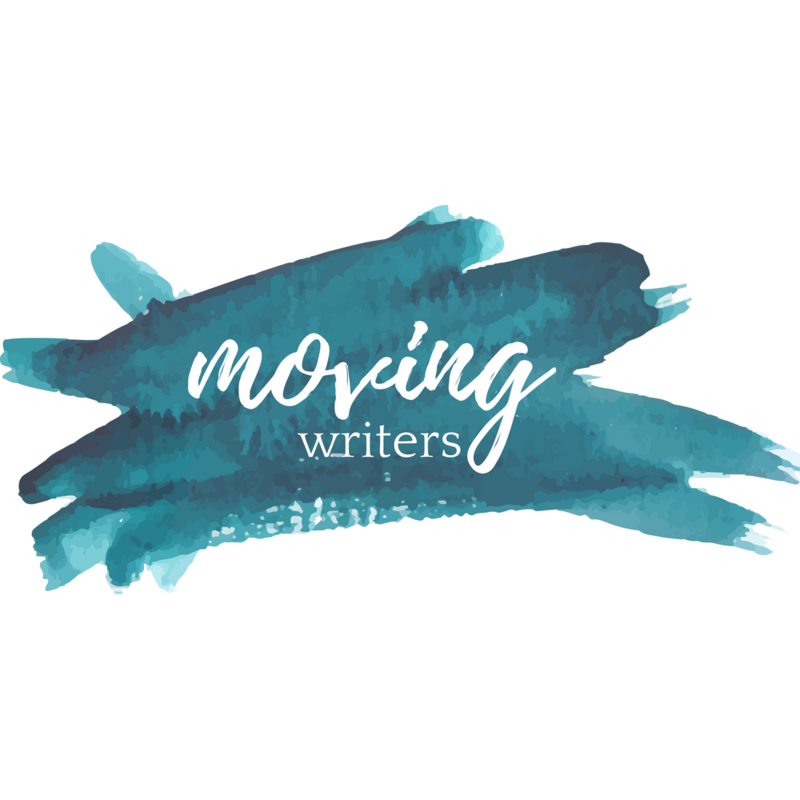 This summer, the Moving Writers team will be answering your burning questions about secondary writing instruction! What do you want to know? What do you need to know more about before fall? How can we help? Leave your question here! We will start answering them on the blog in July! I would love more ideas for using mentor texts to teach sentence level writer’s craft moves. I always seem to come up short there! In Writer’s Workshop w/ 6th graders, I have kids who NEVER run out of ideas… and kids who NEVER have any. I have a lot of strategies I use (having picture prompts, a box of prompts, different modes of writing…), but I’m always looking for more. I feel like I do not teach writing nuances well enough. I just seem to assign a writing project after reading a novel due to the lack of time. If there are any tips that you can provide about how I can incorporate more intentional writing strategies into my lessons, I would be greatly appreciative.